Warranty: 35 year residential, 3 year commercial. 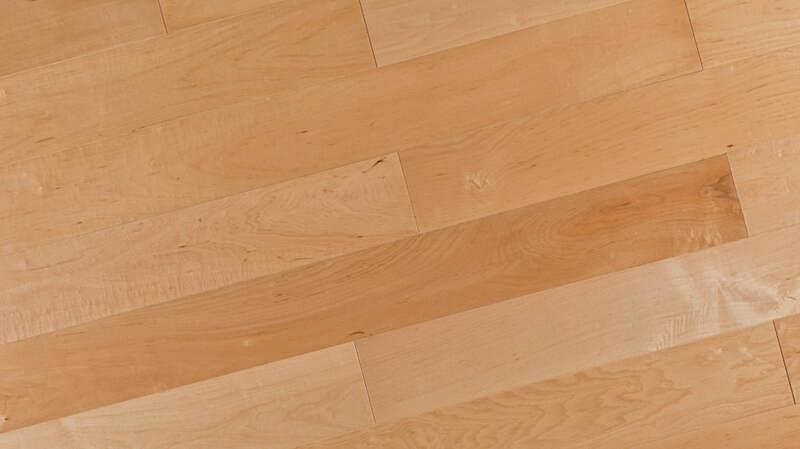 Attention: Radiant heating systems cause wood floors to gap. Lighter woods such as Maple contrast strongly against black gaps. The end user must be made aware of this.